Add a Tech Twist Optional: Try using Google Earth or another map mobile application to help create a sense of scale! 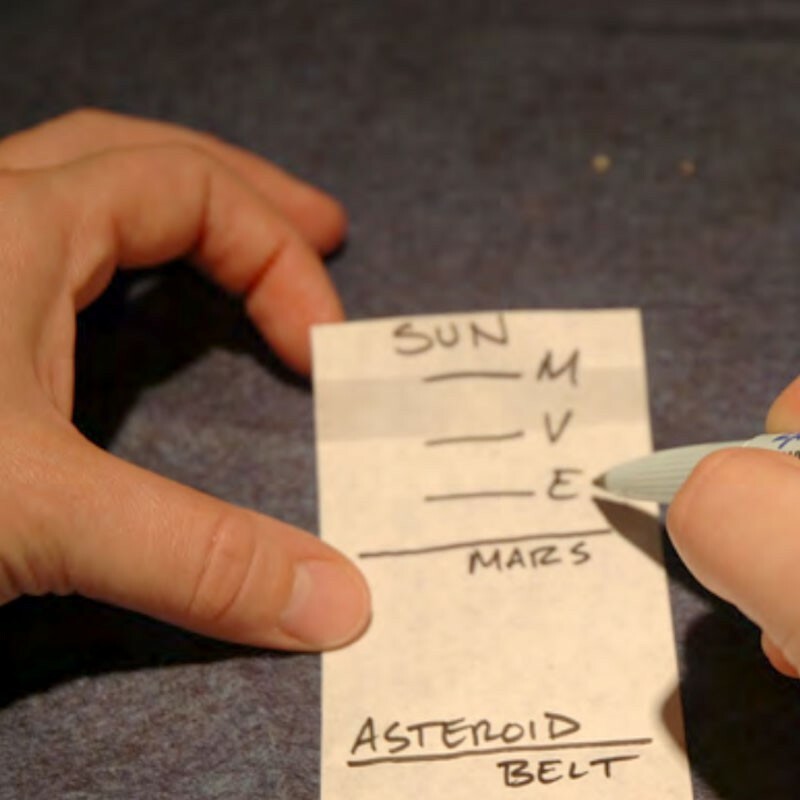 Hints for uses in your library This activity is great for a star party! Where does the solar system end? A video about the Oort Cloud - Space Place in a Snap!